Located in Lubbock, Texas, Managed Care Center Specialized Female Outpatient offers generalized drug services. 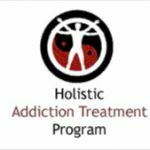 Specializing in treating co-occurring disorders, pregnant/postpartum women, women and men for drug addiction, Managed Care Center Specialized Female Outpatient also provides substance abuse programs for alcoholism. Managed Care Center Specialized Female Outpatient provides outpatient treatment. 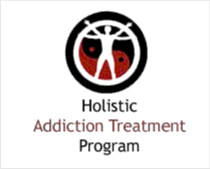 Call Managed Care Center Specialized Female Outpatient at (806) 744-2727 for more information on our drug rehab program.